When the English language has you bogged down, and the dense presence of words-words-everywhere makes your head start to swim, the coolest palate cleanser your mind can imbibe in is this tasty track from electronic experimentalist Fortune Howl. “Vision Quest”, which could also be the name for an optomerist's office, is so sparse and subtle that it's an easy way to clear the cobwebs and feel a little less frantically replete with thoughts and theorems and thinkpieces and trend articles. Just listen—it's cool and soft and a little off-kilter to keep you interested and aware, but nothing too heavy that you'll feel like inventing a new genre name for it. It's exactly what you'll need midweek. 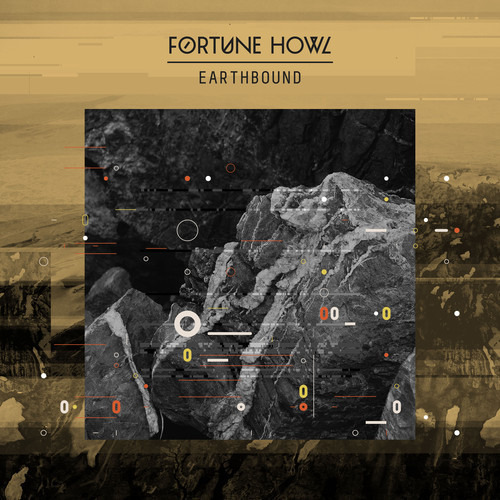 Fortune Howl's Earthbound releases on July 30 and you can preorder the record here.